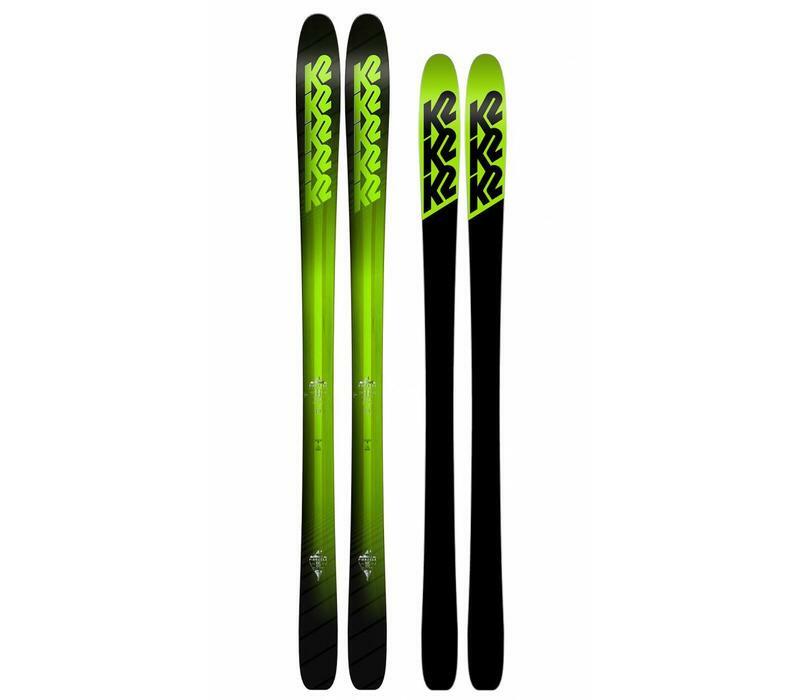 The Pinnacle 95 is a real favourite with both the Snowfit Test Team and just as importantly with our customers. One of the most complete and versatile skis we've ever skied they are powerful when you need them to be, nimble when dodging rocks and trees and stable when the speeds are cranked up. 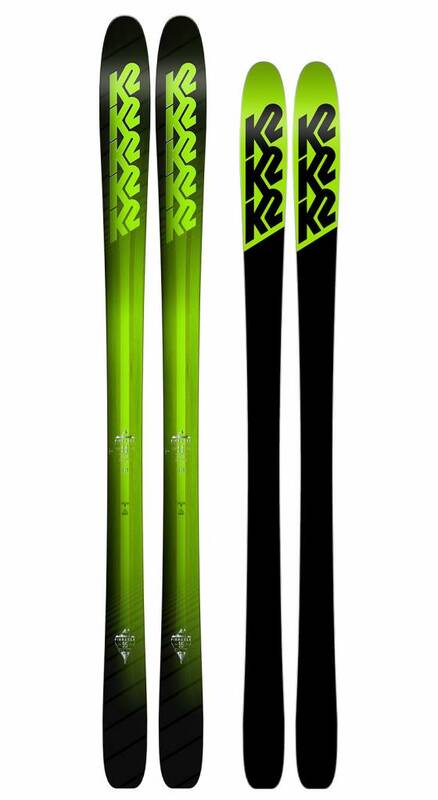 Ski them at the slightly longer lengths to get the best out of them as the all-terrain rocker is substantial and makes for a "shorter than you might expect" running length on firm pistes. Any snow, any terrain, any challenge, the Pinnacle 95 puts you in control of just how much fun can be had on a pair of skis.